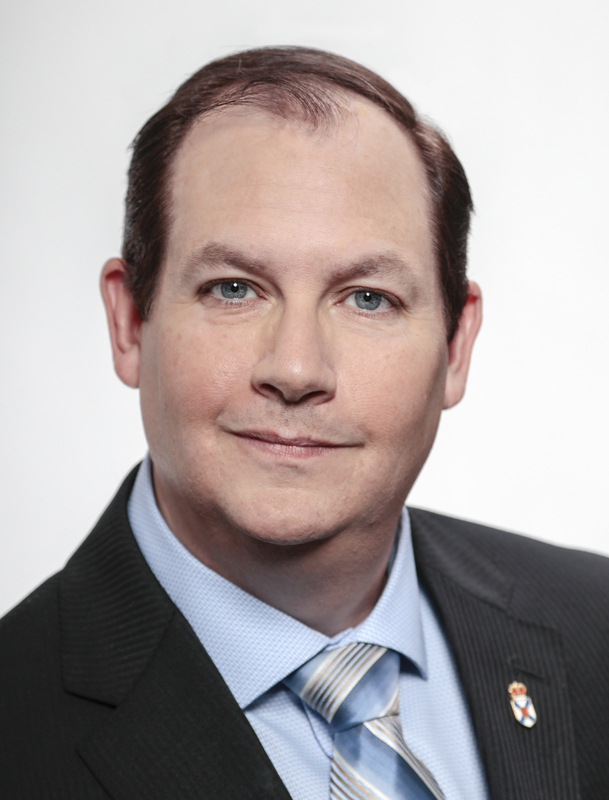 Brad Johns was first elected to the Nova Scotia House of Assembly as MLA for Sackville-Beaver Bank in 2017. He was elected to the Halifax Regional Municipal Council in 2000 and was re-elected three consecutive times. He has served on more than 30 boards, including Destination Halifax, Nova Scotia Trade and Convention Centre, Neptune Theatre, Halifax Regional Development Association, and the Nova Scotia Library Association. He is a member of the Human Resources Committee. Bills introduced by Brad (BJ) Johns.